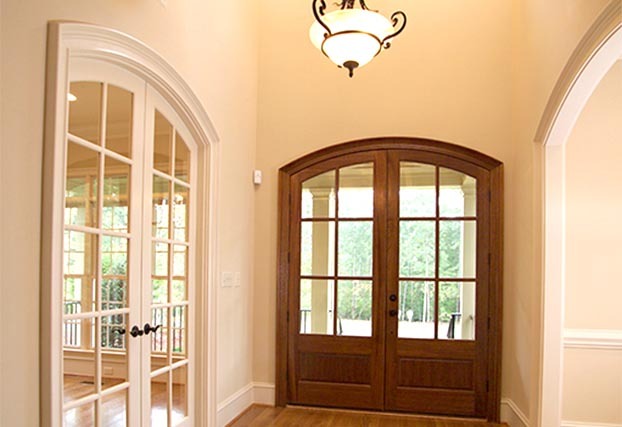 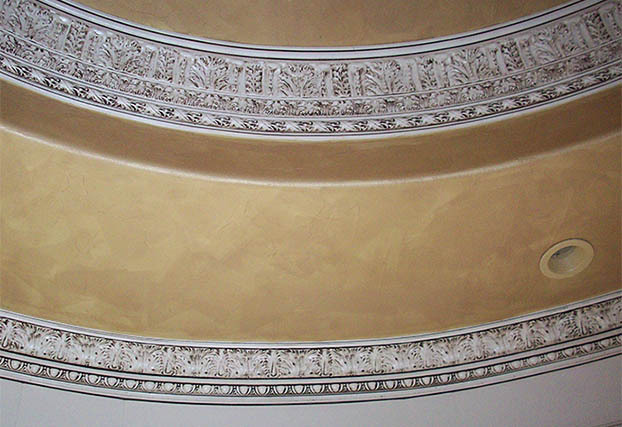 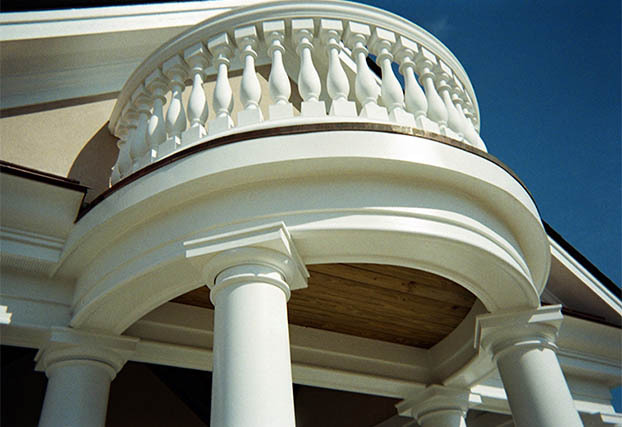 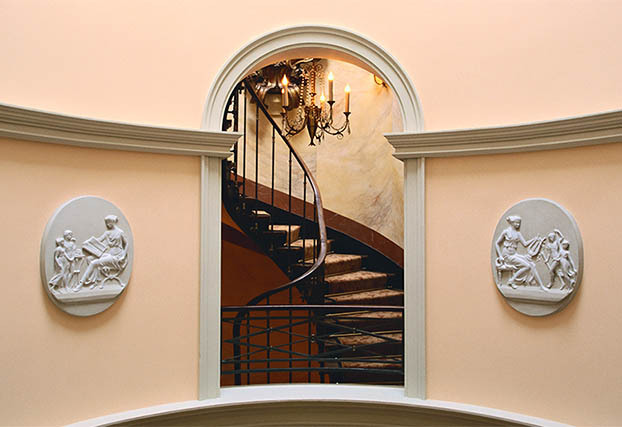 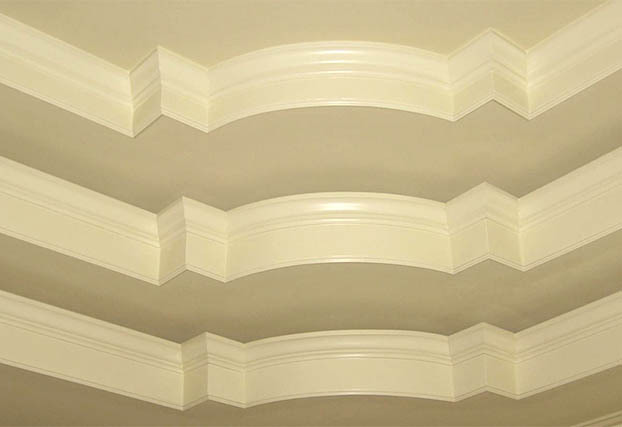 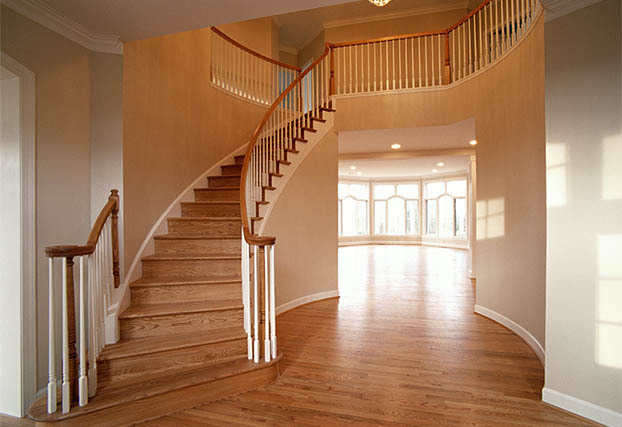 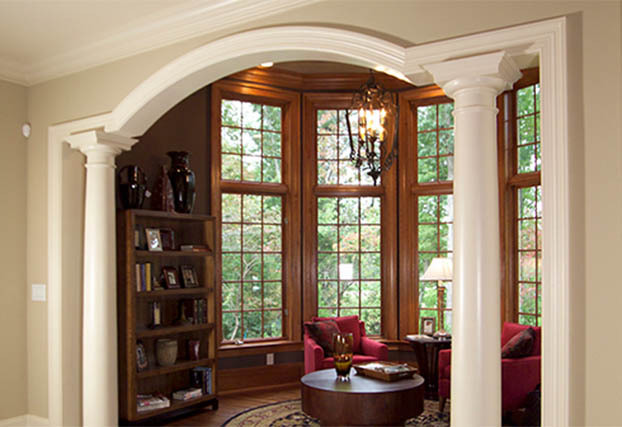 FLEX TRIM Imagine, an architectural molding that flexes to fit radius contours and shapes. 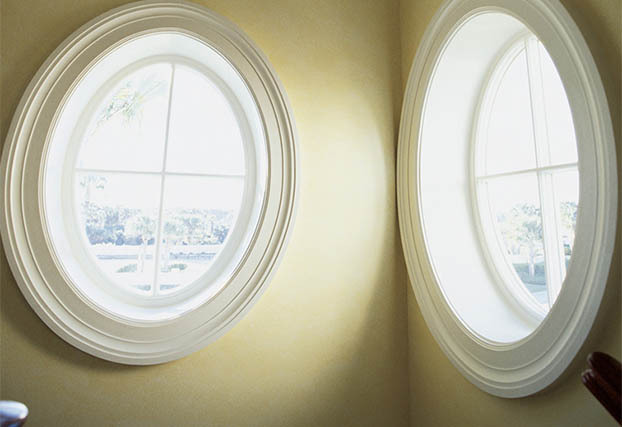 This hand-molded, hard yet flexible, high-density space age polymer resin can do exactly that. 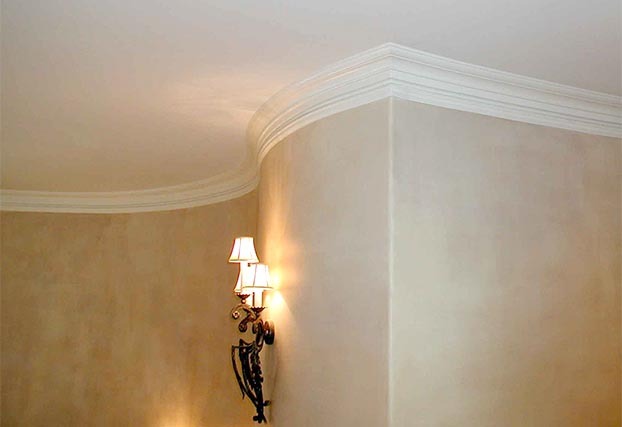 Zzzz Flex is an upgrade from original Flex Trim. 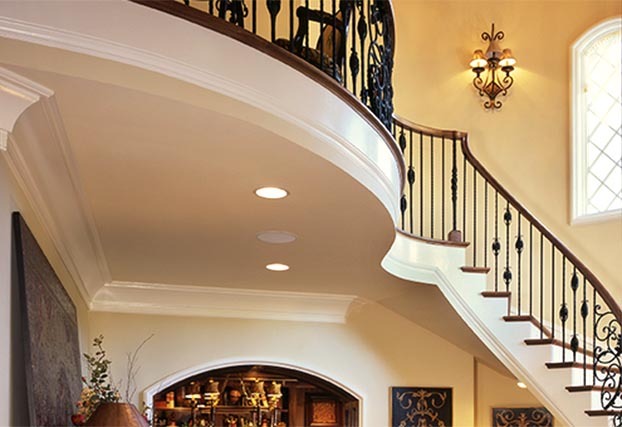 It's made from a stronger, more durable material that offers extreme flexibility for morecomplex applications.